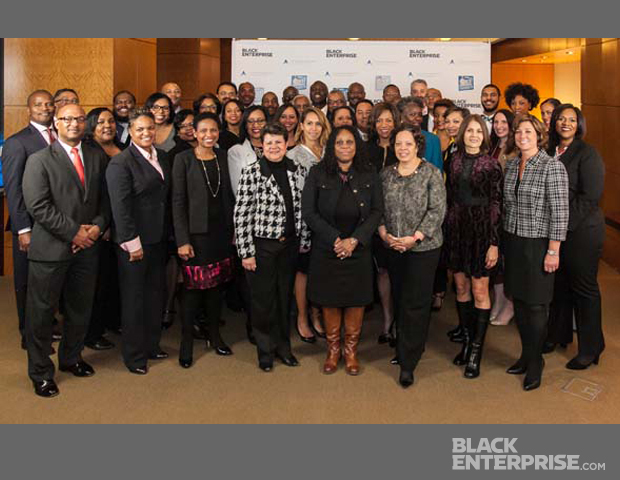 On Jan. 24, Black EnterpriseÂ and theÂ Executive Leadership Council (ELC) held a reception ceremony at the Morgan Stanley headquarters in New York City to celebrate 50 companies making a concerted effort to push for diversity and inclusion. These companies were also featured in our October 2016 issue and listedÂ online. 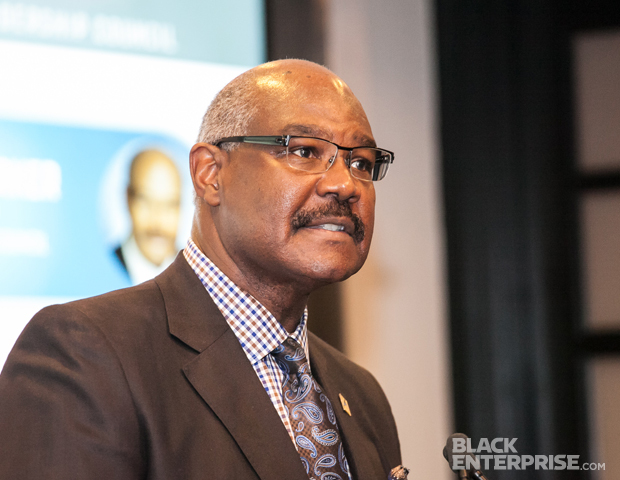 Black Enterprise President and CEO Earl “Butchâ€ Graves Jr. opened the ceremony with a strong welcoming address that applauded the companies for making the list. “Diversity does not happen unless it is intentional,” he said. 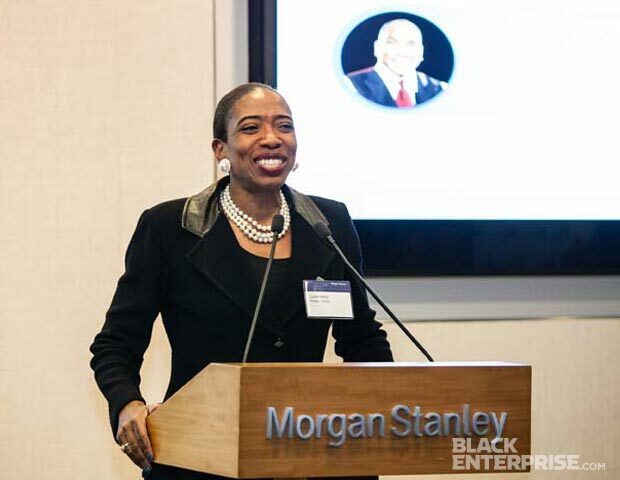 He then introduced motivational speakerÂ Carla Harris, the vice chairman of Wealth Management and senior client advisor at Morgan Stanley. 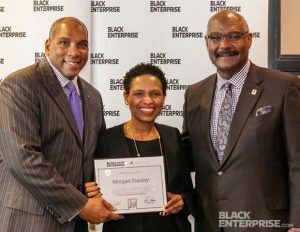 Harris congratulated all of the companies for making BE’s listÂ but pushed them to do more when it comes to diversity. Following the reception, Harris explained toÂ BE why it’s essential for companies to focus on diversity and inclusion in order to compete and lead in today’s market. “In order to get the best idea, you need diverse people in the room so that you have diverse perspectives [and] diverse experiences, which leads to diverse ideas and therefore, innovation,” she said. 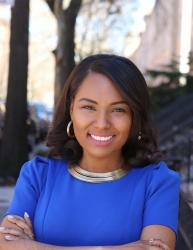 Harris also pointed out that diversity is a key component for companies looking to recruit the best talent. 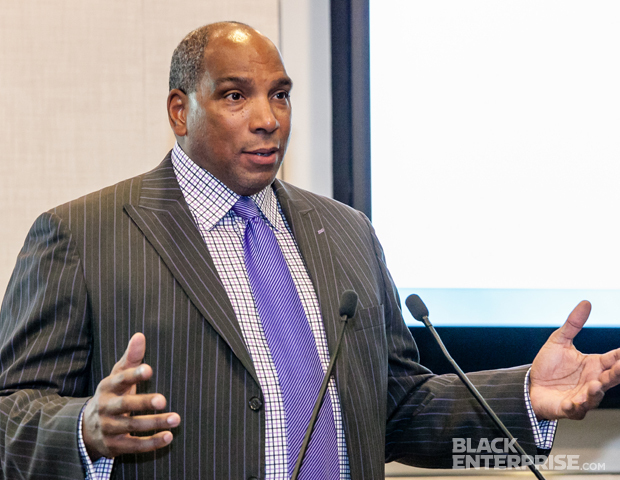 Likewise, ELC President and CEO Ronald C. Parker also talked about the importance of championing diversity while addressing the crowd. 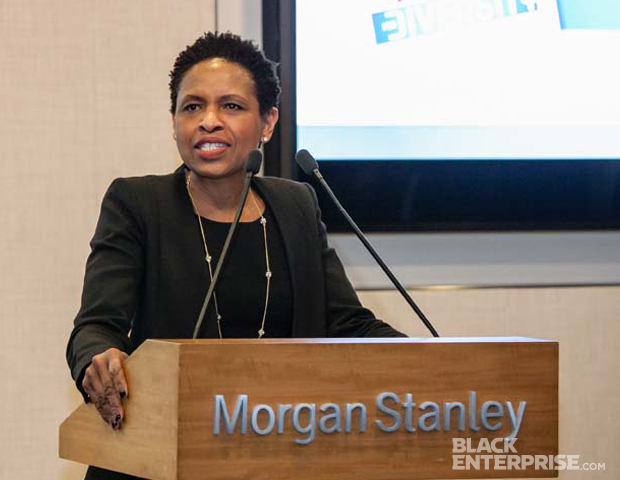 After each company rep received a certificate, Susan K. Reid, the managing director and global head of diversity and inclusion at Morgan Stanley, addressed the room and thanked BE for the opportunity to host the reception at Morgan Stanley.